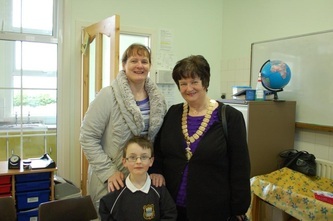 Visit from the President of the INTO. 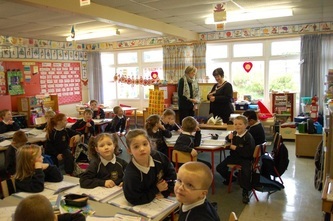 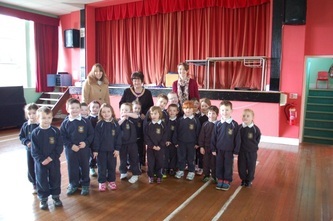 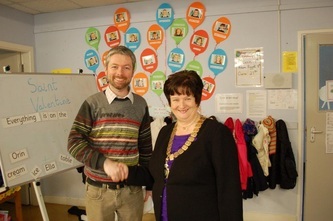 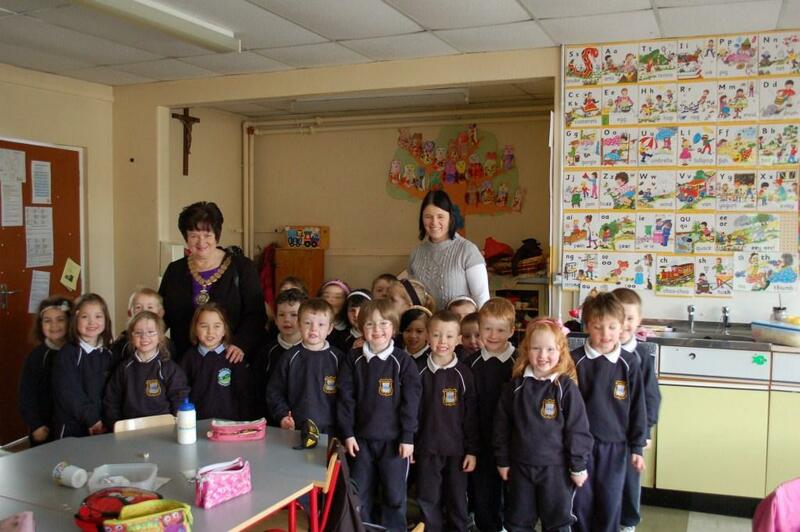 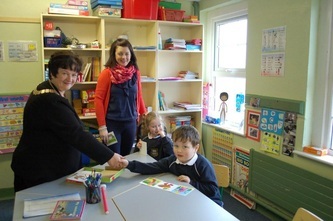 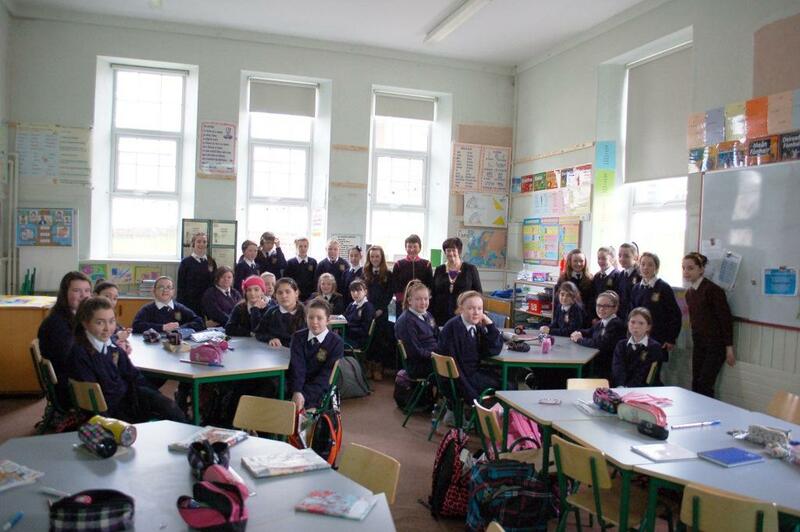 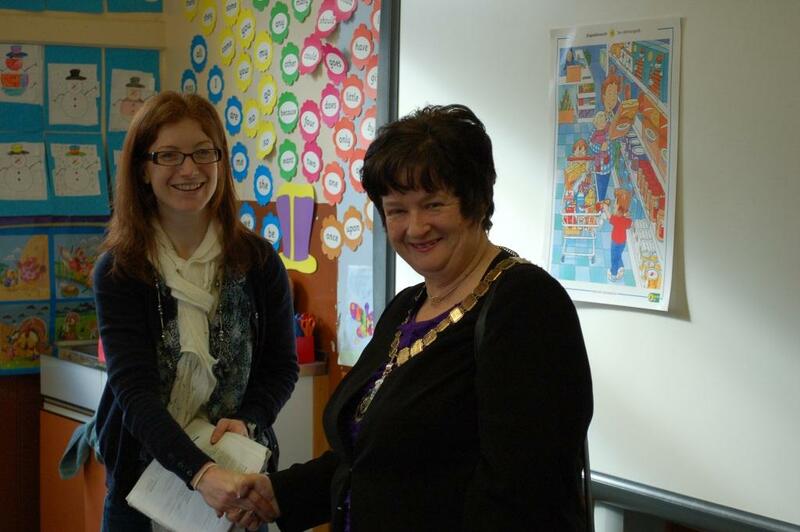 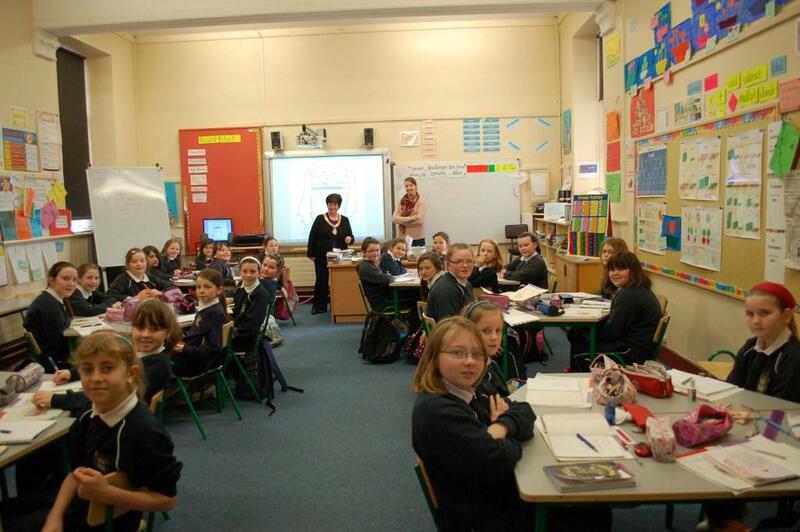 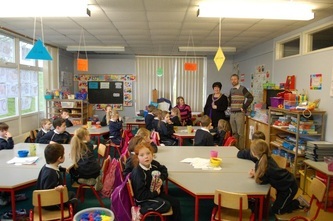 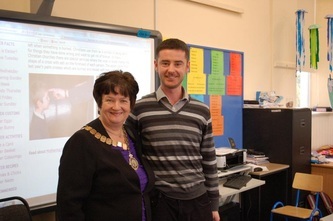 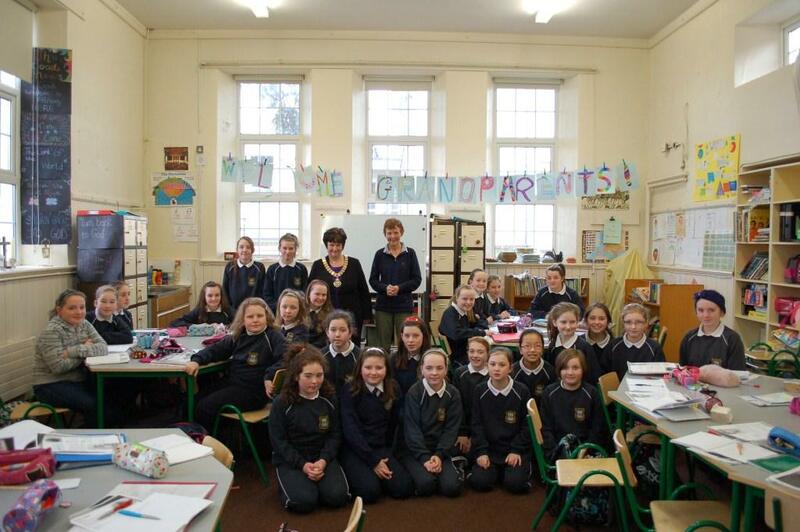 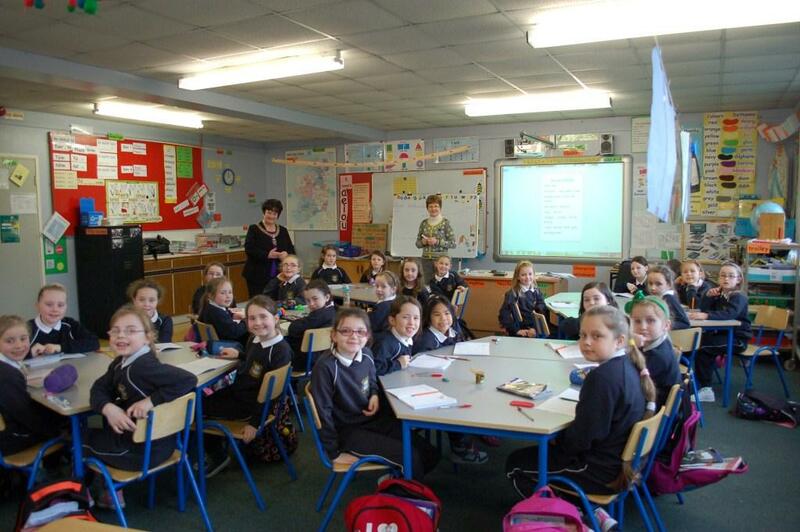 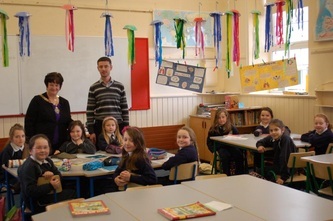 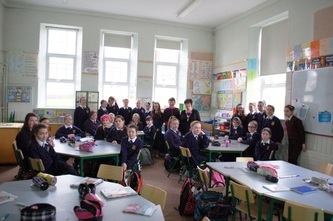 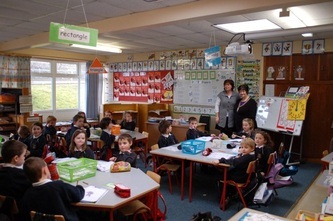 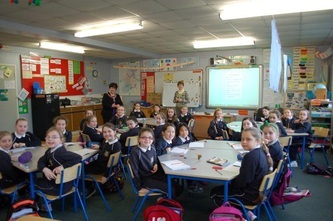 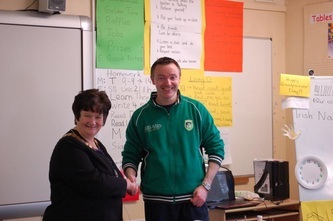 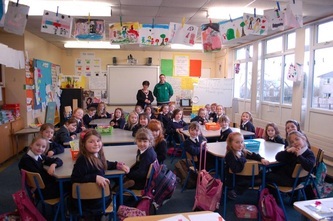 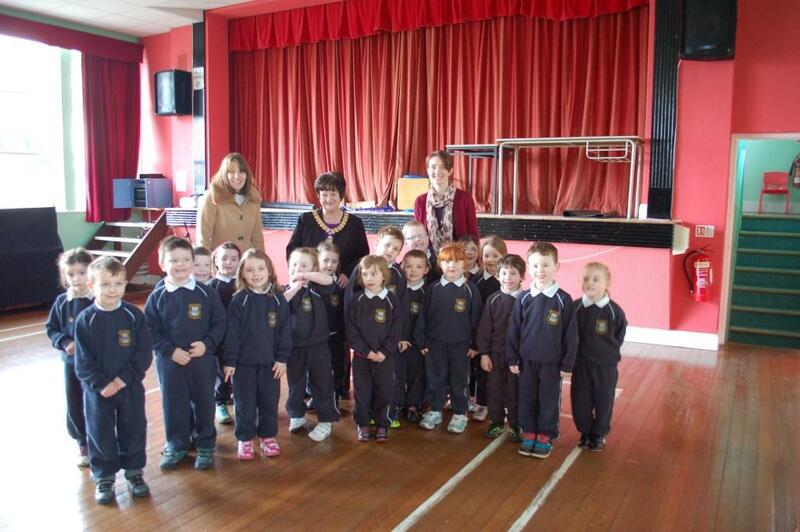 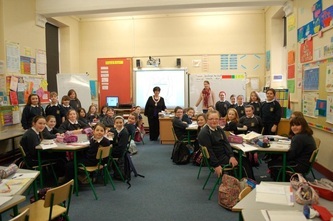 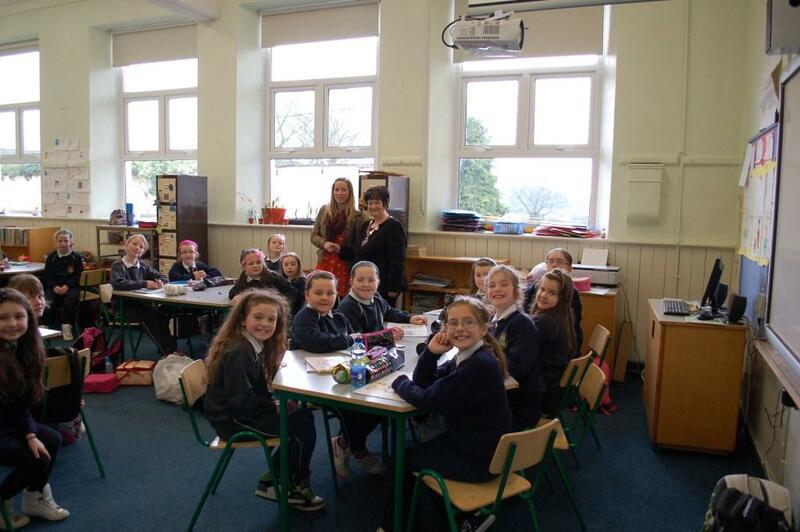 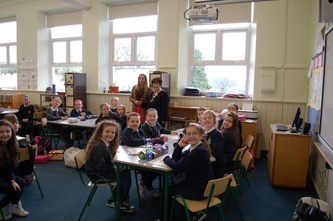 On Monday 11th February, Anne Fay, the President of the INTO (Irish National Teachers' Organisation) came to our school. 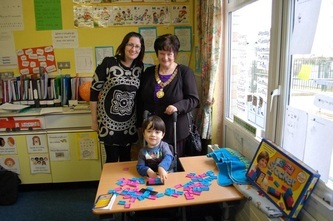 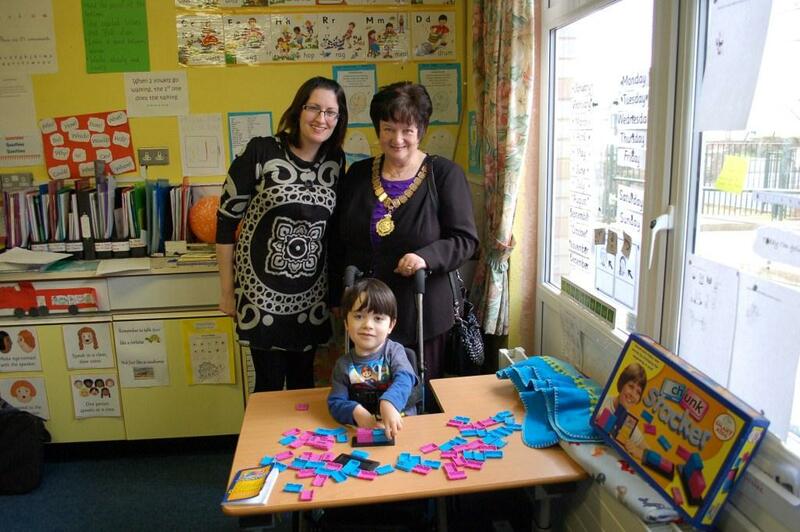 She visited the pupils and teachers in their classes. 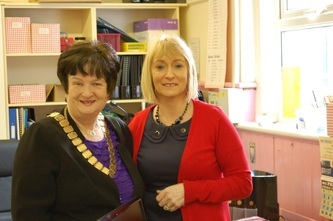 She is President of the INTO until Easter. 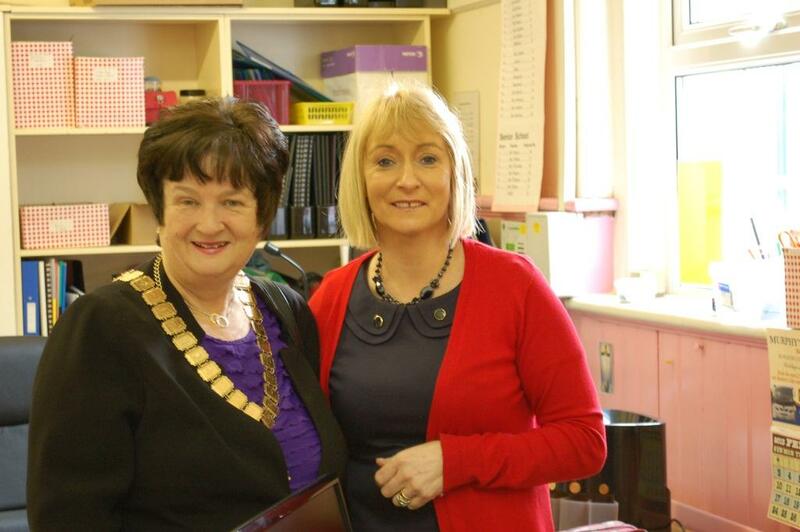 She will return to her role as Principal of St.Joseph's in Fermoy after this.